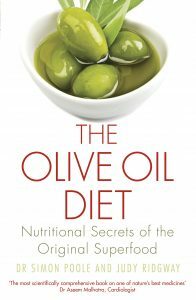 I have been travelling the world of olive oil for many years and I also try to keep in touch with growers and producers in as many countries as possible. Now all this work has come together in my new monograph just published by The International Wine and Food Society. 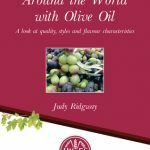 Entitled Around the World with Olive Oil: a look at quality, styles and flavour characteristics the monograph takes in 25 countries and singles out over 100 award-winning extra virgin olive oils for special mention. This is the seventeenth in the IWFS series of monographs and the second for which I have been privileged to be commissioned. Way back in the 1990s I wrote the fourth monograph on French AOC cheeses. I still love cheese but my focus has moved on since then. 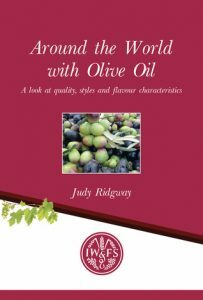 Copies of Around the World with Olive Oil are on sale at the IWFS office in London or you order direct from Andrea Warren on email: sec@iwfs.org. For more information see the IWFS website.